The latest Axiom/Skulboy release is almost here. Disc Nation and Skulboy Designs team up again with a new character created for the Axiom line. 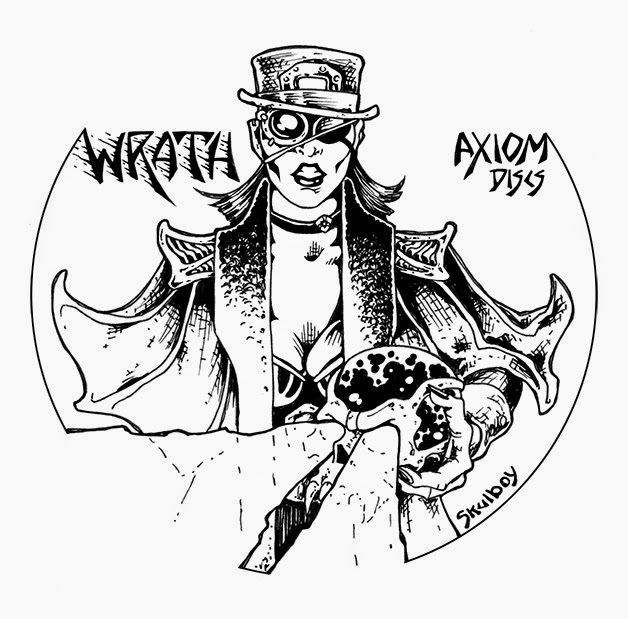 Please welcome Madame Wrath, adversary to Doc Volt.